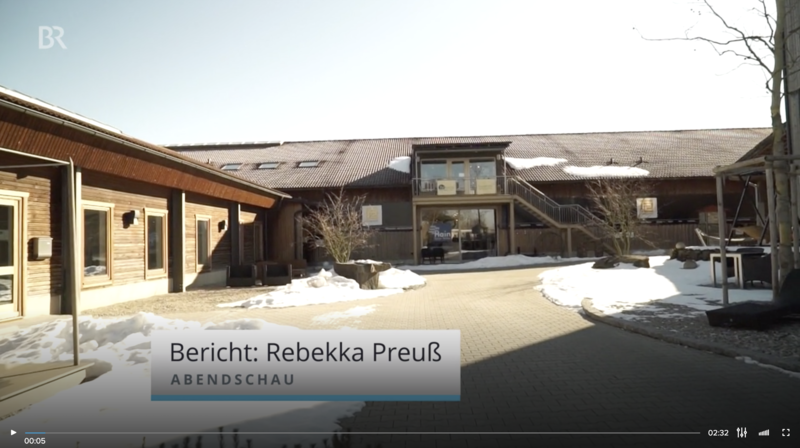 On 9th February the TV channel BR published a wonderful report from our recent TV shooting at Resysta International in Taufkirchen. Resysta is a material made of rice husk and similar to wood. The raw materials required for the production of Resysta are available regionally worldwide. This applies to approx. 60% rice husk as well as approx. 22% rock salt and approx. 18% mineral oil and eliminates the need for long routes of transport even before production. Resysta International GmbH licenses worldwide production to large industrial companies, such as Ineos (Europe), Reliance (India) or Agio (China). These in turn sell the primary material to the local industry, which uses it to produce local products for local markets. The product line ranges from decking, facade elements to garden furniture or ship decks.